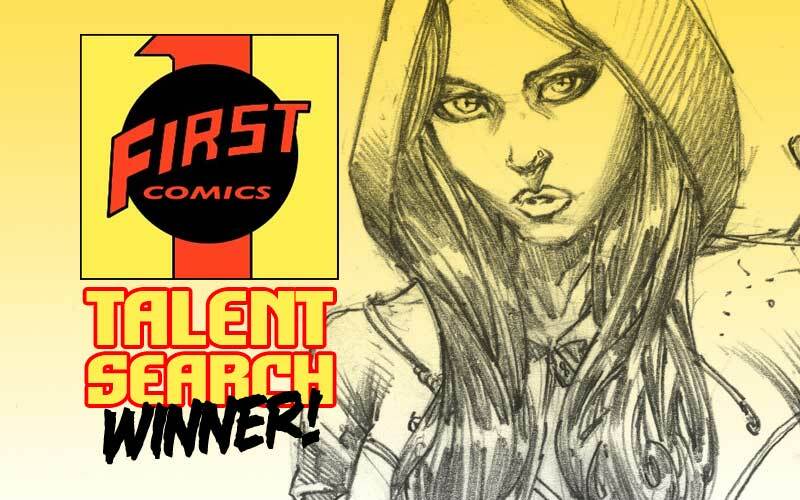 First Comics Talent Search 2! 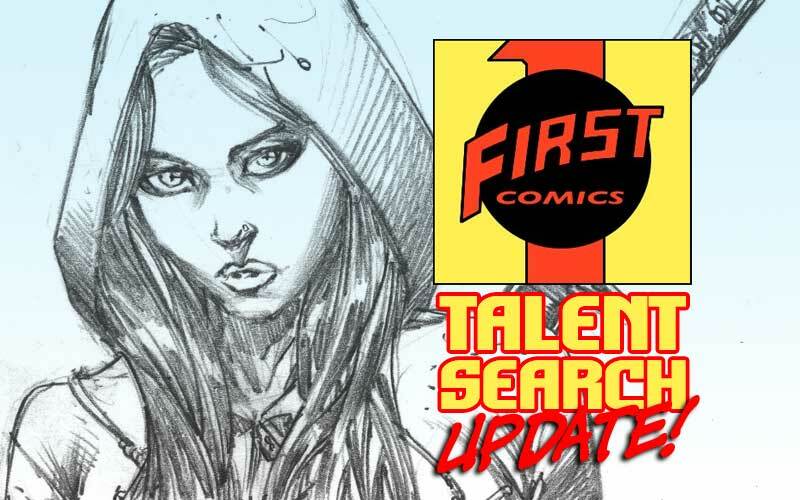 First Comics is searching for the next superstar newcomer! It could be you! 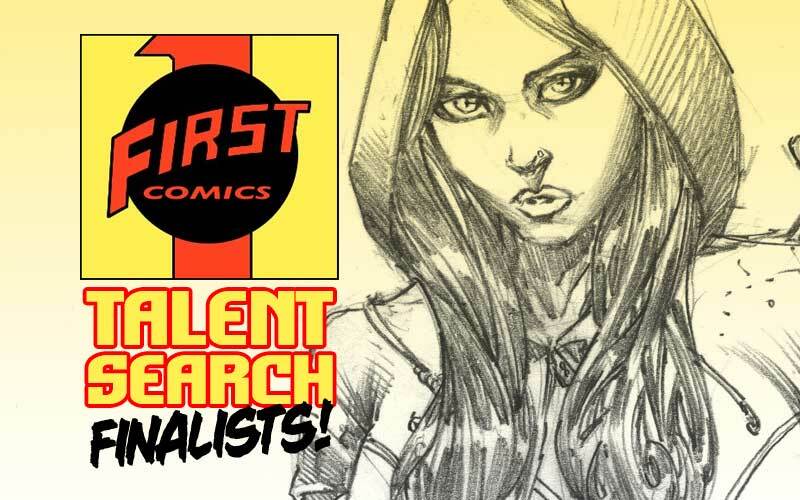 If you haven’t been published by a major publisher already, this could be your chance.